How is the Charging Speed Calculated? Is it free-to-use or pay-to-use? How big is the Chargesafe? Is a freestanding version available? How many phones can be charged at once? Both! 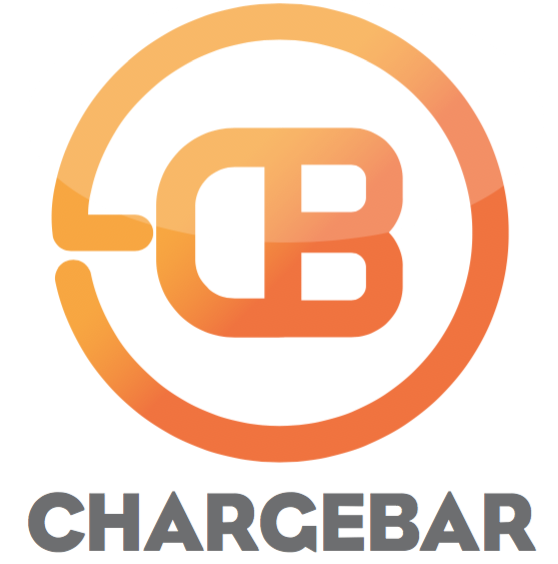 When you place an order, specify whether you want the Chargesafe to be free-to-use or pay-to-use, and we'll have it set up the right way. The free-to-use Chargesafe looks exactly the same, just without the payment terminal in the front.